WASHINGTON, D.C.—March 19, 2015— The National Women’s History Museum (NWHM) and Quota International Inc. today announced the formation of a Coalition Membership at The Women in Peace and Conflict Event, hosted at George Washington University. The event boasted impressive and well-respected panelists: Jody Williams, 1997 Nobel Peace Prize Laureate and Chair of the Nobel Women’s Initiative; and Dr. Wendy E. Chmielewski, George R. Cooley Curator at the Swarthmore College Peace Collection. Opening remarks were presented by Kathleen Kuehnast, Director, Center for Gender & Peacebuilding at the United States Institute of Peace. Closing remarks were made by Mary Ellsberg, PhD., Director, Global Women’s Institute & Professor of Global Health at George Washington University. “We would like to welcome our Coalition partners who are here this evening,[ including] Quota International, one of our newest supporters,” said Laura Maurer, Program Director at the National Women’s History Museum. Founded in 1919, Quota International was created by five Buffalo, New York businesswomen who saw the potential for a women’s-only service organization to meet the needs of communities around the globe. Today, Quota International, a nonpartisan, 501c3 nonprofit organization is dedicated to empowering women, children, the deaf, hard-of-hearing, and hearing and speech-impaired. 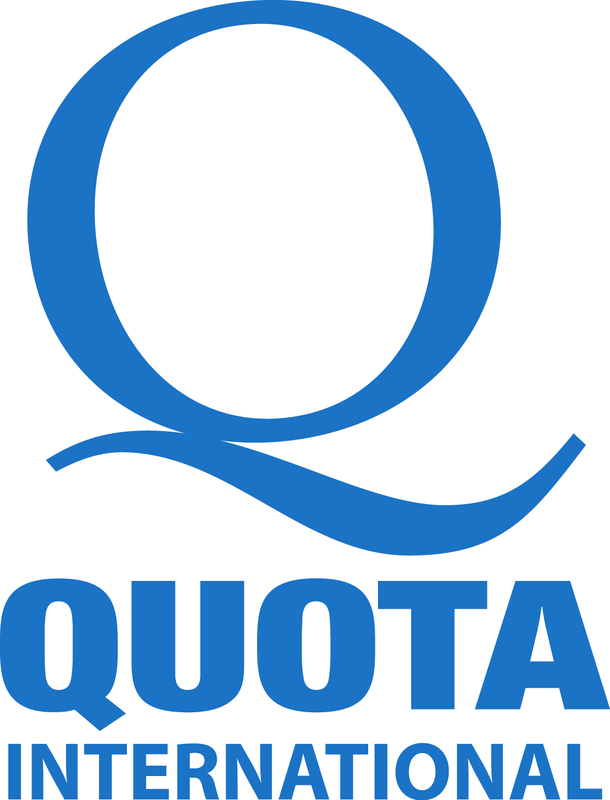 Utilizing the leaders and members in individual communities, Quota International boasts over 5000 members in 264 cities who raise millions of dollars to start, contribute to, and maintain service projects in 12 countries. For additional information visit: quota.org or follow us on Facebook and Twitter.